Sometimes called "Guernsey Lily" or "Naked Lady". Planting depth: Leave tip of bulb showing above soil. - Can be planted in the ground or in pots or containers. - Plant in well drained soil with the tip of the bulb showing. - Need a sunny location. 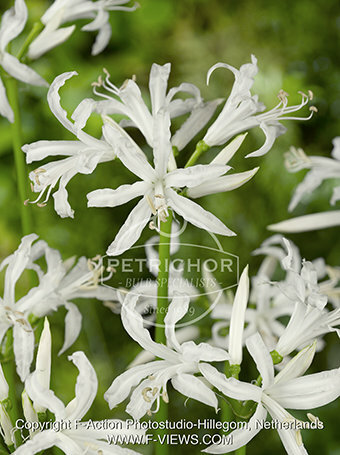 - Nerines are fully hardy.